Hey everyone! It’s good to be back again this week for Artists of Legend! In case you didn’t notice, we now have an actual logo for Artists of Legend, courtesy of Gooey Fame, one of the writers on our Zelda Dungeon staff! I wanted to take a minute to thank him for making it for this series. Now, in two weeks at the latest, we’ll be having a special Artists of Legend post. Jarrod Raine and I are working to revive Fan-fiction Fridays with a brand-new story, and we have five fantastic artists working to make a featured image for it! When each of them have finished what they’re working on, we’ll showcase their work here! We’re very excited to start that get to share the story that we’ve been working on for the past few months. Also, as we have partnered with the artist EternaLegend, be sure to keep an eye out for her work to appear in this series! 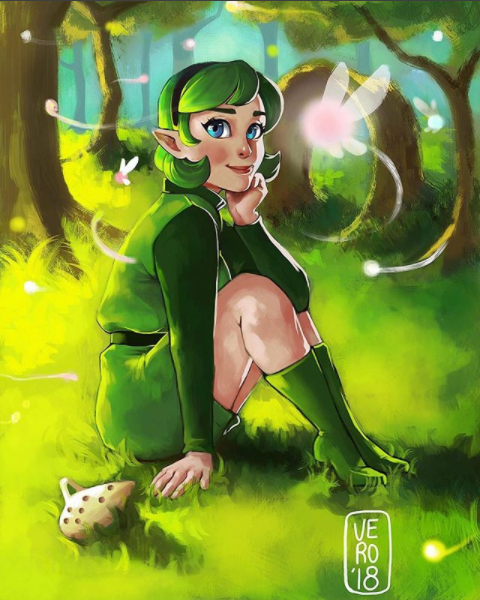 And don’t forget, you can follow her and find more of her terrific artwork on her DeviantArt page and her Twitter! With all of that said, let’s get right into everything! 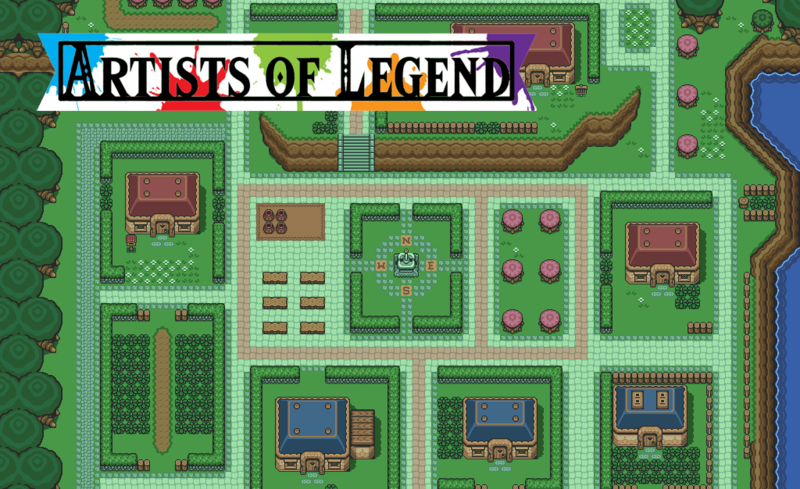 Last time, we asked you to create artwork of any dungeon from The Legend of Zelda series. We received one submission for that challenge, and we also have some other submitted artwork to share as well! 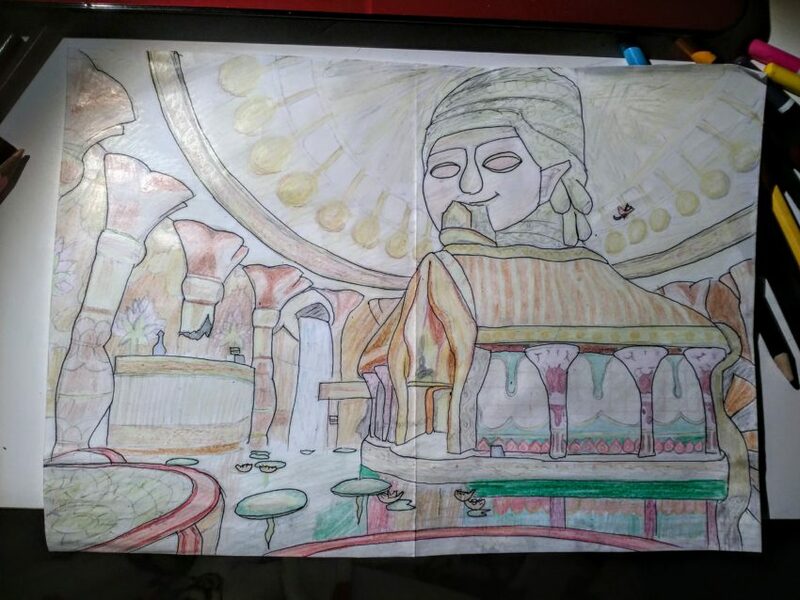 Thanks again to everyone for submitting the terrific pieces of artwork, and a special thank-you to Anah Be, as that was the last of several pieces that they submitted to us for now. But we still have other great artwork to share soon! 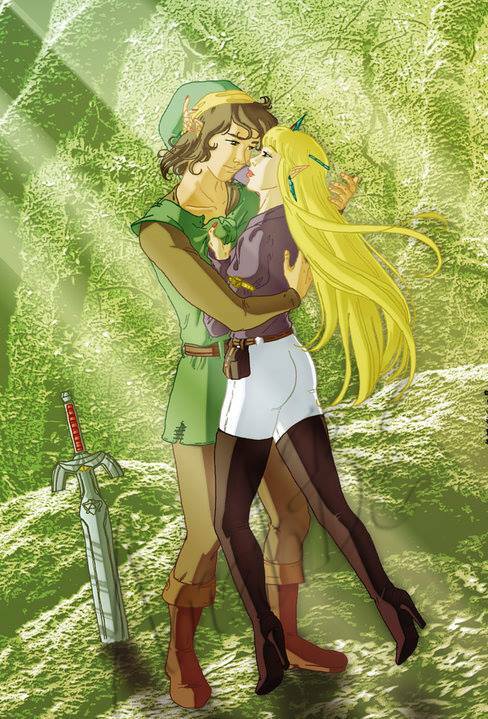 Of course, while you’re free to share any artwork of you fan art for The Legend of Zelda with us, we still have themes if you choose to create art for those. Therefore, this week, we’d like to see you create artwork of your favorite location from any Zelda game. It could be a town, a dungeon, an open field, or any location that you have in mind.